All divisions and ages. Open to ISI and USFSA skaters. All skaters have a chance to qualify for the 2019 State Games of America. USAFS skaters will skate as an Exhibition, but may still qualify. Paper Form entries and Team skaters do not receive a free shirt. Free shirts are for Individual and Couples/Pairs skaters that register online. The competition will be conducted in accordance with the guidlines contained in the lastest edition of the ISI Handbook along with the current ISI Rule Revisions. Medals will be awarded to 1st, 2nd, 3rd place skaters. Ribbons awarded to 4th, 5th and 6th place skaters. Skaters who receive a Gold, Silver, or Bronze medal will be entitled to compete in the State Games of America. 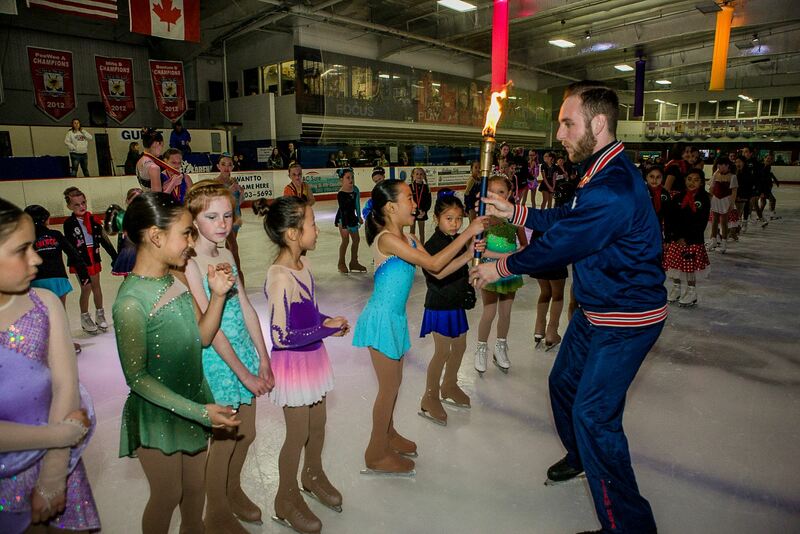 All competitors will parade onto the ice and will have the opportunity to pass the California State Games Torch during the torch lighting ceremonies. You wont want to miss it!